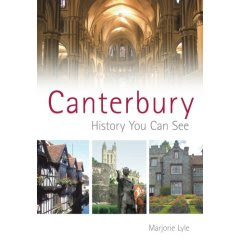 Canterbury is surrounded by farming land and wherever you go you see signs of people growing food in their land. 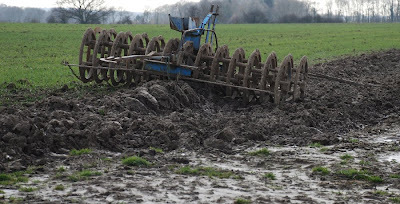 I found this plough in Chillenden not far from the mill I showed you a few days ago. That looks so archaic, and definitely hard work. Rose, I hope they are taking a break, it looks quite muddy! You get to see some of the most fantastice things to share here!!! I'm envious! That looks very muddy! I hope they didn't get stuck. Very interesting to see. I grew up in farm country in the U.S. in the midwest.